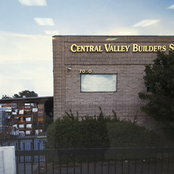 Central Valley Builders Supply Van Nuys, Ca. 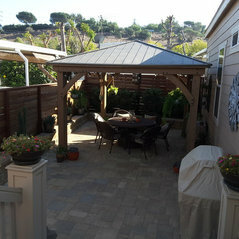 We carry many natural stone choices and paver products , including other builder supplies. 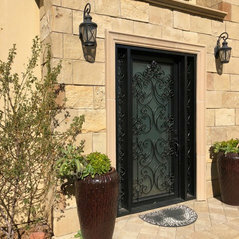 We also carry unique garden decor and have the the ability to fabricate mantels, coping, wall caps and other types of custom features to meet your specific needs. We have many trucks available to make timely deliveries to meet your needs. We also just completed our new design center in Van Nuys , Ca. 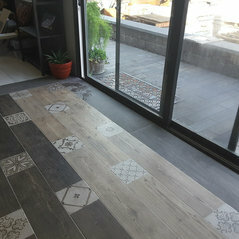 , with many products displayed to help make it easier for you to make the right decision for any project you are creating. All areas, with a strong present in Los Angeles and the San Fernando Valley ! CVBS Design Center Van Nuys, Ca.